We have chosen the ensō as the symbol for The Loop. In Zen Buddhism, this hand-drawn ink circle symbolizes absolute enlightenment, infinity, strength, elegance, the universe, and the void. The ensō may be open or closed. The closed circle represents perfection, while the open one is incomplete, allowing for movement and development as well as the perfection of all things. Usually a person draws the ensō in one fluid, expressive stroke, expressing a moment when the mind is free to let the body create. The artist draws the ensō over and over and over again; the work is never finished. We use the ensō to portray the way we want to work: a free forward motion, conducted by an experienced artist and under full control. 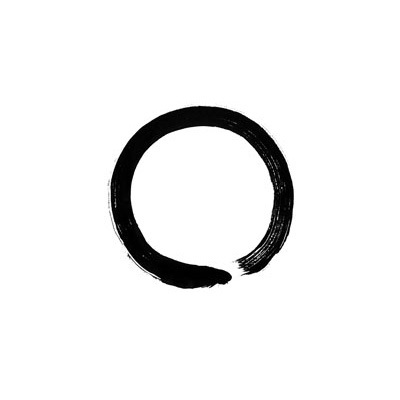 Like the open ensō, the loop is never complete; there is always room for more.